NYS Assemblyman Fred Thiele, Jr.
Barry Holden and Gene Polito will provide an update on Aircraft Noise. Please attend this meeting, voice your concerns and get your questions answered. Click here to download the August meeting announcement. What can you do to help protect our groundwater? 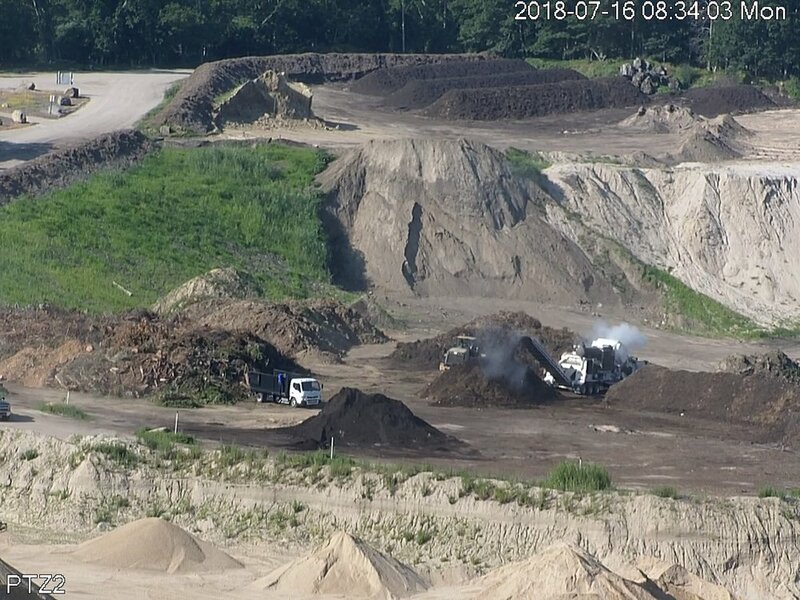 Governor Cuomo must be engaged to make sure the NYSDEC does its job, closes this facility and protects our water: Request that Sand Land/Wainscott Sand & Gravel located in the Town of Southampton NOT be issued a renewed permit in November. The facility's operations threaten the drinking water in a State-designated Special Groundwater Protection Area. Despite all of these objective realities, the Governor's DEC has done nothing but ignore the public while actively and willfully concealing readily observable problems at the site — despite irrefutable third party agency data (SCDHS) that the site is in fact contaminating the aquifer. This wasn't on the Governor's radar scope until we all had the press conference in July calling on them to not renew the permit. That means Gov. Cuomo needs to hear directly from the public without it getting filtered from the regional DEC office. Group for the East End and Citizens Campaign for the Environment are working with local municipalities, the community, and environmentalists on a unified action plan to protect Long Island water. Please help. The aquifer is everyone’s source of water on the East End, even those who have Suffolk County Water. Note: The DEC has declined to attend our meetings, nor has anyone returned phone calls on the status of the Mine’s permit to expand. Final Report, Investigation of Potential Impacts to Groundwater at Wainscott Sand & Gravel/Sand Land Facility, 585 Middle Line Highway, Noyack, N.Y. Notwithstanding the news, Sand Land has scrapped the soil from an area of about an acre, exposing the sand below...and are now in the process of excavation...further down. In addition the grinder is processing and storing 1000's of cubic yards of waste. At the same time dumpers are in the pit in close proximity of the grinder with no safety equipment: hard hats, eye protection, etc.